Free. 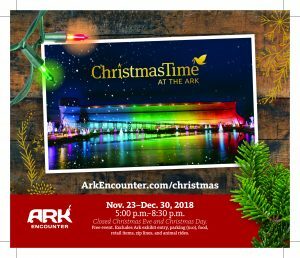 Excludes Ark exhibit entry, parking, food, retail items, zip lines, and animal rides. 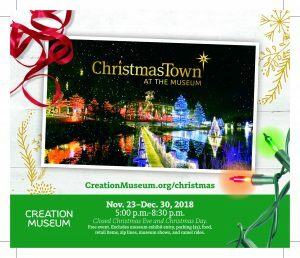 Free , Does not include museum exhibit entry, parking, food, retail items, zip lines, museum shows, or camel rides.